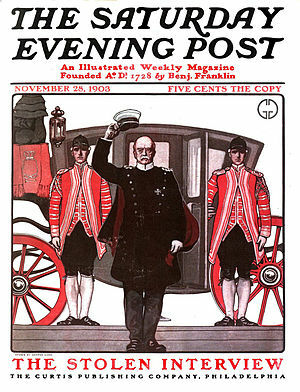 Okay, perhaps I should call this the Saturday Evening Post, but I have a good excuse. I have been gone all day; hell, I don’t think I’ve stopped all weekend. I should get a medal for starting a new blog on Thanksgiving weekend! I don’t usually get out on Black Friday either, but my daughter was home from Washington, so what can I say… It was a long day. Mission accomplished. 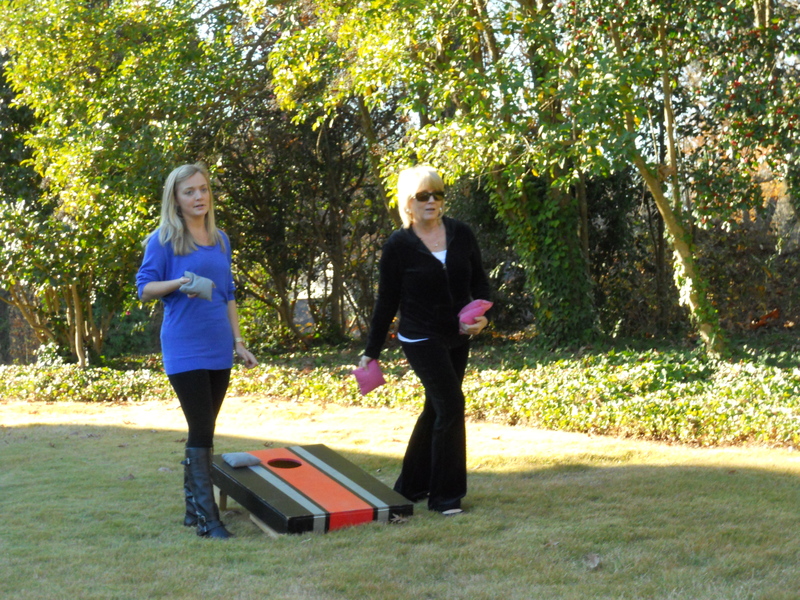 After a wonderful day with family, feasting till our bellies ached, I spent a fun filled afternoon playing in our family’s annual Thanksgiving corn-hole tournament. It has been a busy and productive weekend and I’m happy to say I can now, check a few items off my to-d0-list. Thanksgiving dinner (no drama) – check! Safe arrival of daughter – check! Successful corn-hole tournament – check! Completed my Christmas shopping – check! Finished my critiques – check! My list is still long but I’m getting there. How about yours? Do you use a list to help stay focused? Leave me a comment or reply. Tell me what keeps you focused.